Several years ago, Bolton born author Glen Duncan was named by The Times Literary Supplement as one of the UK’s twenty best young novelists. Yet, seven novels into his career, the literary establishment still isn’t entirely sure what to make of him; kindly, he’s been described as 'an idiosyncratic talent', writing novels that 'can’t easily be pigeon-holed' – an uncertainty, in part, thanks to his willingness to take on subjects and archetypal characters usually found in commercial/genre fiction. For example, his 2003 novel, I, Lucifer was narrated by the titular Fallen Angel; two years later, Death of an Ordinary Man had a dead narrator. 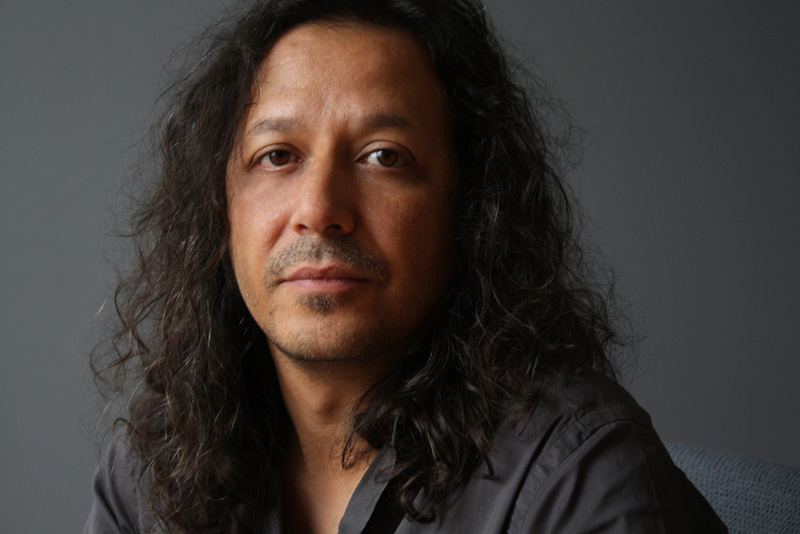 His new novel, The Last Werewolf, published 7 April, brings us a world where lycanthropy and vampirism are just as real as in the lightest post-Twilight novel. Certainly, on more that one occasion, the book’s narrator, Jake Marlowe, points out how real life repeatedly fails to follow the narratives we learn from Hollywood movies. Having lived more than 200 years, however, this hardly concerns him; he has seen ‘the death of certainties’ and just doesn’t want ‘any more life’. 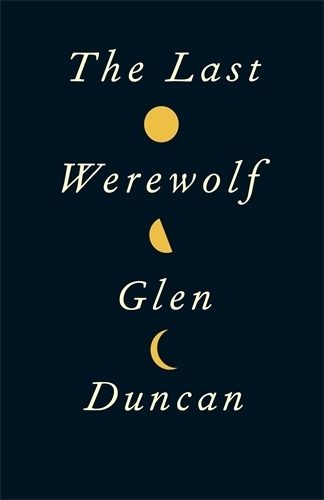 Initially, it looks as if he will get his wish; the book opens with Marlowe being told that he is now officially the last of his kind, thanks to both the good work of the World Organisation for the Control of Occult Phenomena (WOCOP) and the fact that, for more than a century, no one has survived being ‘turned’ into a werewolf. Marlowe initially has no plans to avoid being hunted down during the next full moon by chief WOCOP operative Grainer, the son of one of his victims, but it soon becomes apparent that others have their own plans for the last werewolf, be they the great Vampire families, abandoned lovers or rogue operatives within WOCOP itself. From kidnappings to helicopter attacks on secluded mansions, The Last Werewolf is a gripping enough thriller; it just happens to have a remarkably intelligent and well-read protagonist at its heart. ‘All paradigm shifts answer the amoral craving for novelty,’ as an early chapter begins. Such as references to Sigmund Freud’s Essentials of Psycho-analysis, the poetry of William Empson, and a delightful homage to Charlotte Brontë – 'Reader, I ate him.' – perhaps? The Last Werewolf is an intelligent, thoughtful read that never forgets to excite and entertain. How that will go down with the literary critics, though, we’ll just have to see.